"We are currently located in Beaufort, North Carolina, The southern tip of the Outter Banks. Our dogs live inside with us and are our constant companions. From hikking, swimming and boating. My commitment to this breed is to raise sound puppies with both impressive temperament and health. 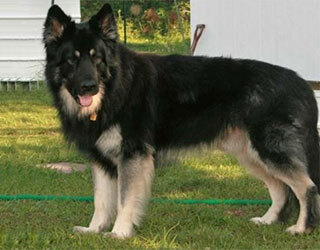 Shilohs are great companions and family dogs, who will provide you with love and loyalty."